Wife is thinking of moving from an Audi Q3 2.0 sline plus TD Quattro. 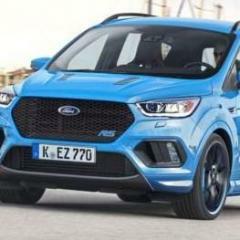 Does the Kuga measure up to the Q3. Is the AWD any good, is there any issues? Is the 2.0TD a decent unit, does it lack power or again any issues. We are looking at the 2.0TD ST X-Line as it has a very nice spec. any feedback or reviews would be most appreciated.